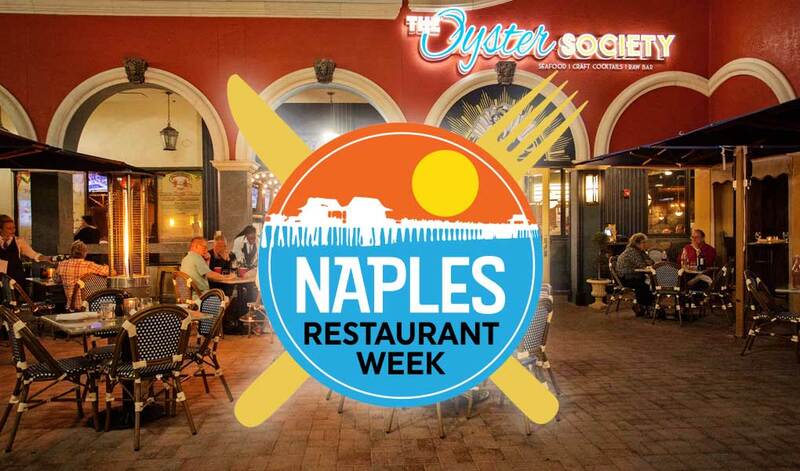 Naples Restaurant Week (NRW) is a semi-annual promotion that celebrates the BEST dining at an affordable price. From June 1st – 14th you can choose from 45 different restaurants in SWFL. For the first year, they are featuring Marco Island Restaurants and The Oyster Society, Marco Prime and DaVinci’s Ristorante will be joining this awesome event brought to you by The Humane Society and Mercedes Benz, offering a Three Course Dinner showcasing our best dishes. Have you tried The Oyster Society’s Oysters Casino or Pineapple Miso Glazed Sea bass, Marco Prime’s Braised Beef Short Ribs?, what about DaVinci’s Tagliatelle Porcini E Tortufo?. Here is your chance to sail through courses as you can bounce around The Marco Walk Plaza to all three restaurants.